Michael flourishes in the challenge of solving each puzzle! He sees every client and case as different, and requiring somewhat different approaches, which he gets excited to discover. 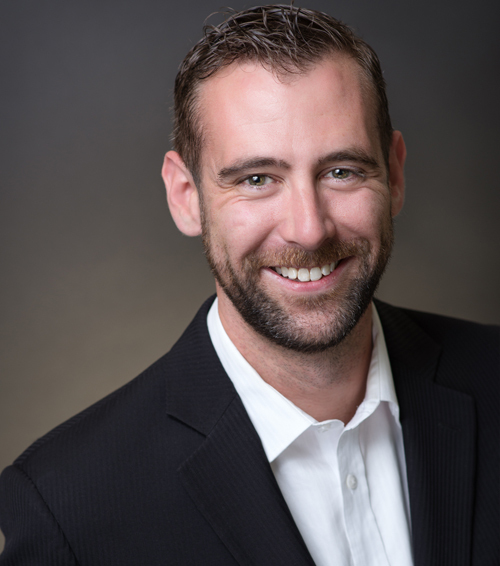 By engaging in the client's current financial situation, while learning about the past facts and future goals of where the company wants to go, Michael strives to provide the best win-win solution. His contacts throughout the industry provide him with insights to learn about changes on the horizon. When Michael is not working hard he can be found somewhere around North Vancouver enjoying the mountains and beaches with his family.